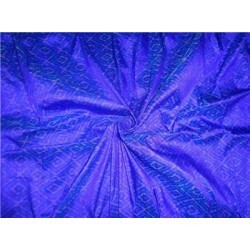 100% PURE SILK DUPIONI FABRIC cloudy blue x black 54"
we custom make your color/designsask for quantitywe do custom curtain/bed spread/bed skirt shams e..
100% PURE SILK DUPIONI FABRIC dusty rosette 54"
100% PURE SILK DUPIONI FABRIC RUST COLOR 54"
100% pure silk dupioni ikat fabric blue 44"
Ikat is a style of weaving that uses a tie-dye process on either the w..
100% pure silk dupioni ikat fabric in blue 44"
DescriptionIkat is a style of weaving that uses a tie-dye process on either..
100% pure silk dupioni ikat fabric in green 44"
SILK TAFFETA FABRIC 54" width ~Antique Gold Ivory Shot colour ~-minimum order f..
MORE QUANTITY IS ALSO AVAILABLE PLEASE CONTACT US. 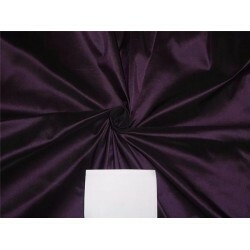 WE CUSTOMISE YOUR COLORS. 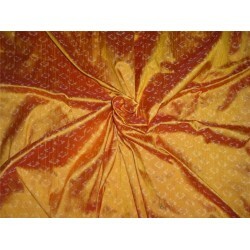 ..
MORE QUANTITY IS ALSO AVAILABLE PLEASE CONTACT US. 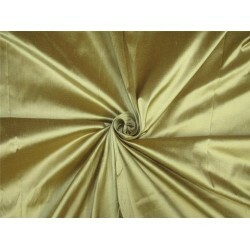 WE CUSTOMISE YOUR COLORS AND DESIGNS WE.. 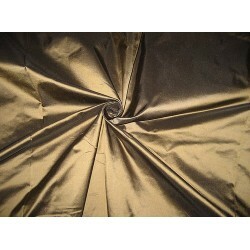 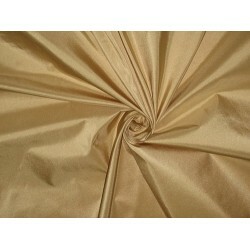 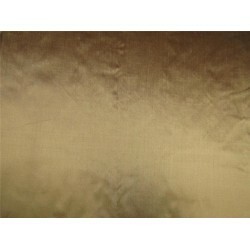 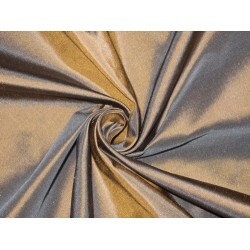 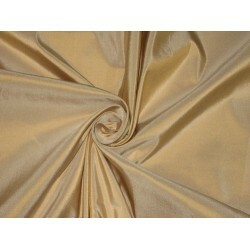 SILK TAFFETA FABRIC 54" width ~Beigeish Gold colour ~-minimum order for 1 yards @ USD.. 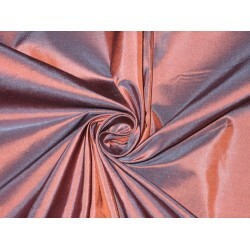 SILK TAFFETA FABRIC 54" width ~Blue with Orange Shot color ~-minimum order for 1 ya.. 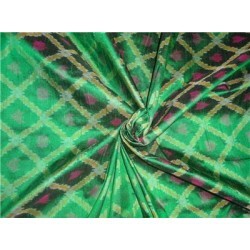 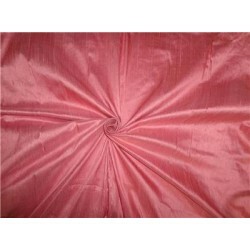 SILK TAFFETA FABRIC 54" width ~Bright Rose colour ~-minimum order for 1 yards @ USD$ 21.0.. 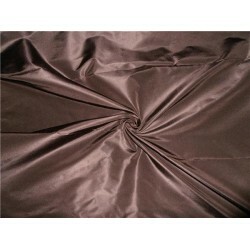 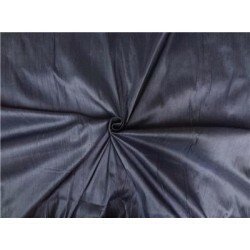 SILK TAFFETA FABRIC 54" width ~Brown x Black Shot colour ~-minimum order for 1 yard.. 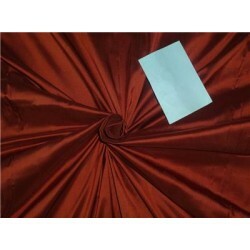 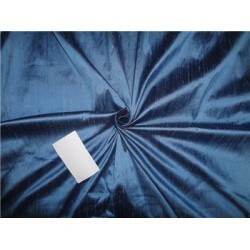 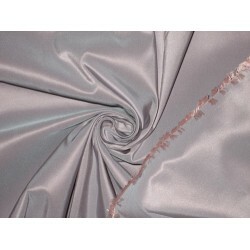 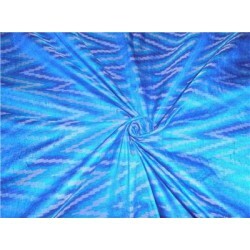 SILK TAFFETA FABRIC 54" width ~Brown x Blue Shot colour ~-minimum order for 1 yards @.. 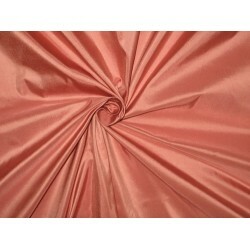 SILK TAFFETA FABRIC 54" ~100% PURE SILK TAFFETA FABRIC BROWN X PEACH COLOUR ~@ ..